The Xavier Centre of Historical Research (XCHR) has arrived at its 100th public lecture in its flagship programme entitled History Hour. 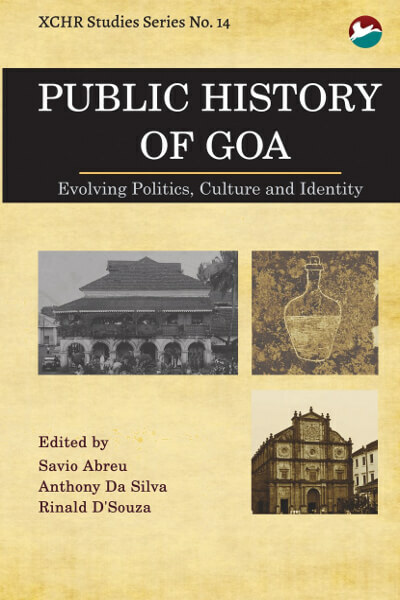 This volume captures the scholarly curiosity of its authors, as well as the evolving moods of the people of Goa. 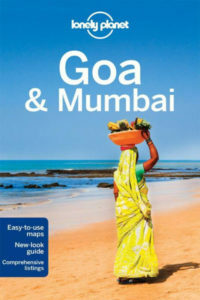 The selected lectures illustrate diverse voices and perspectives on Goa. 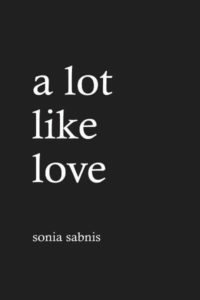 The authors in this anthology attempt to look at the world from a Goan point of view while simultaneously looking at Goa from outside. Thus Goa is made the window through which to gaze outwards, while, at the same time, permitting the ‘outsider’ to penetrate into Goa’s horizons. The speakers in the History Hour series come from varied academic and non-academic backgrounds. 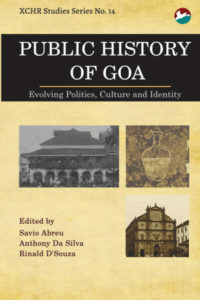 The resulting book,Public History of Goa, will stimulate scholars, students and interested persons in the fields of history, culture, literature, politics, sociology, psychology, religion and related disciplines. 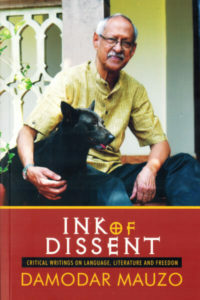 Savio Abreu SJ is a Jesuit and has a PhD in Sociology from IIT, Bombay. His specialization is in sociology of religion, social movements and cultural studies. He was the former Director of Xavier Centre of Historical Research, Goa and is presently Assistant Professor of Sociology at St. Xavier’s College, Mumbai. Anthony da Silva SJ is a Jesuit and a psychologist by profession. 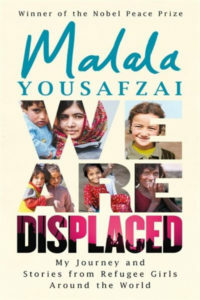 He has a PhD in Social Psychology from the University of Michigan, USA. 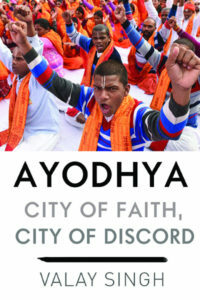 He is presently the Director of Xavier Centre of Historical Research, Goa. Rinald D’Souza SJ is a Jesuit researcher from Goa, India. 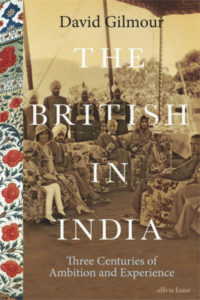 His research interests include twentieth-century Christianity in South Asia with a focus on post-restoration Jesuit history. Rinald is currently pursuing a PhD in History at KU Leuven, Belgium. He maintains a blog at historiadomus.net.